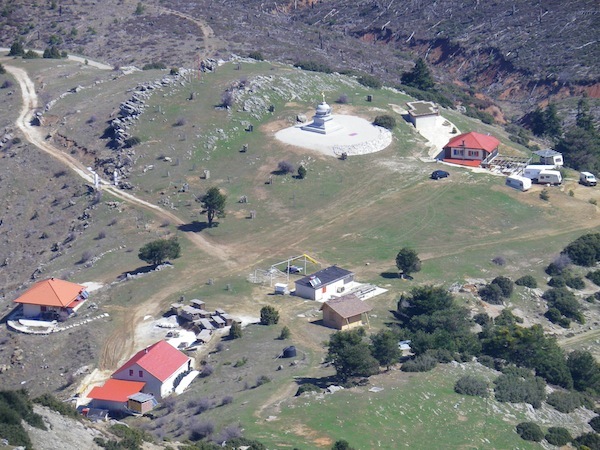 Previously we blogged about the Kalachakra Stupa being built in Greece. The construction is almost complete now, ready for the stupa’s inauguration on 21-23 August 2010, which will be attended by people from all over the world including many of us from the UK. Here is a video which captures some of the early stages in its construction. 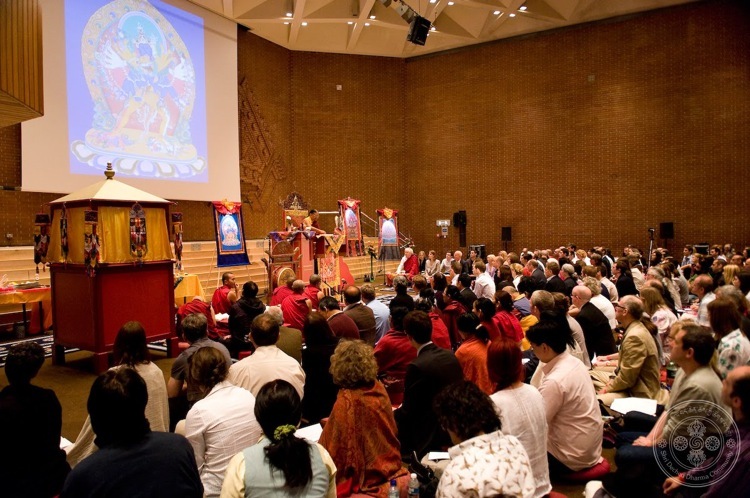 From 14-15 June 2010 Lama Ole Nydahl and several members of the Diamond Way Buddhism sangha attended the initiation of Kalachakra given in London by H.H. Sakya Trizin, the supreme head of the Sakya Lineage of Tibetan Buddhism. This event was organised by Lama Jampa Thaye and the Dechen Community, and Lama Ole Nydahl was invited as a special guest. A full report of H.H. 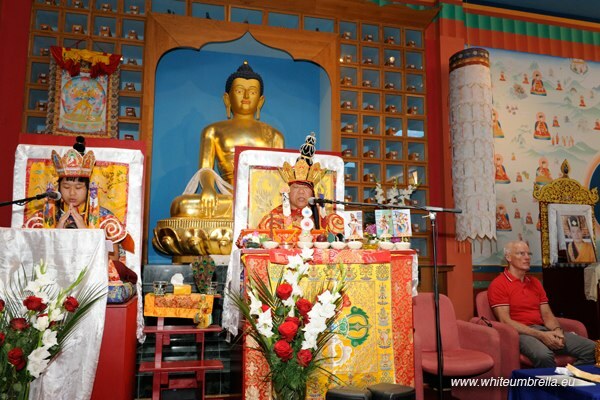 Sakya Trizin’s visit to London, including pictures, can be found on the Dechen blog. The following text is from a series of questions and answers with Lama Ole Nydahl on 8 May 2010 in Tonali, Mexico, concerning the construction of the Kalachakra stupa in Karma Berchen Ling, Greece. Q: What was the reason you decided to build a Kalachakra stupa, especially at Karma Berchen Ling? A: During Antiquity, due to the Greek conies and their philosophers, the Mediterranean ocean led the western world in free thinking, human rights and democracy. Kalachakra stupas have been used for the last thousand years in Buddhist Asia to defend such timeless values against any retrograde forces of suppression which history may bring up and they work everywhere.